More Than 500 Female Artists Sign Letter Against Sexual HarassmentOver 500 female artists, curators, and directors sign letter in the wake of Knight Landesman allegations. ‘This Is Not a Selfie’: Iconic Self-Portraits From a New Art ShowFeaturing work by Anne Collier, Cindy Sherman, Diane Arbus, and more. 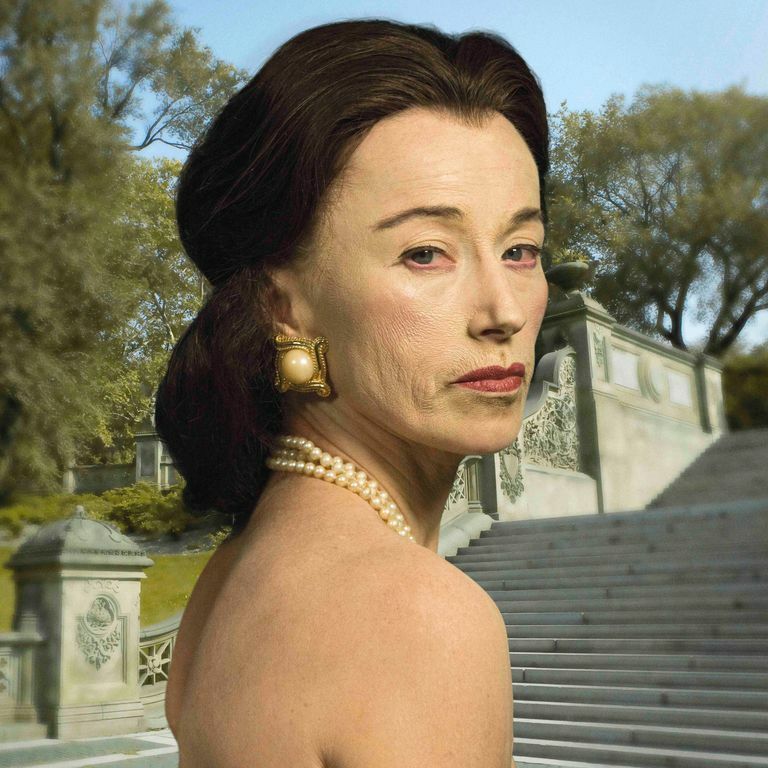 Cindy Sherman’s New Show Examines Rich Women and Age-ShamingShe dresses up as Manhattan socialites in the Society Portraits, one of three series spotlighted in this gallery retrospective. 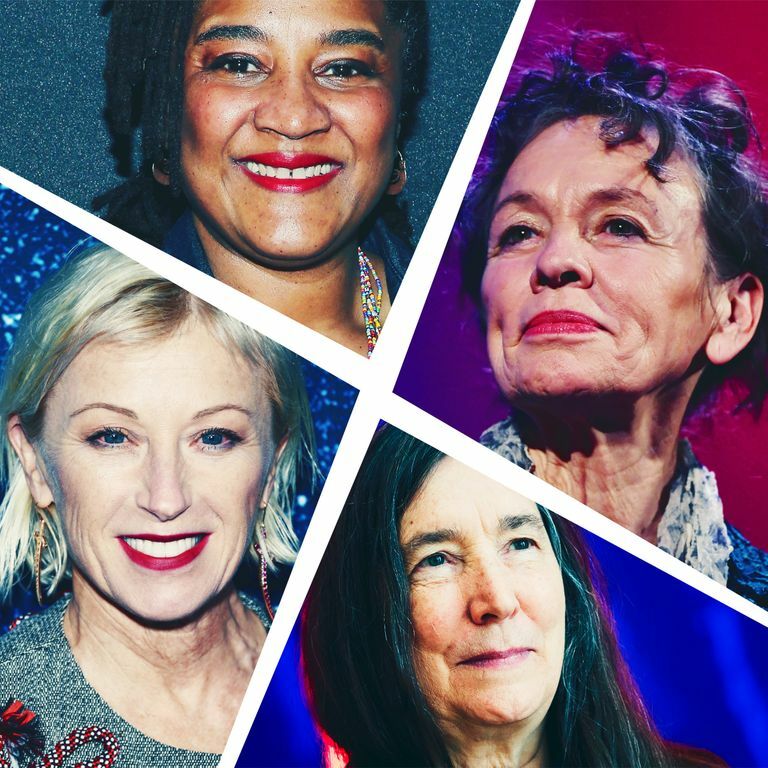 Cindy Sherman and Fellow Artists Teamed Up to Design a Haute Charm BraceletMickalene Thomas, Barbara Kruger, and Laurie Simmons were among those designing unique charms. Private Moments Hidden in the Public EyePhotographs from the ICP’s new exhibit Public, Private, Secret. Inside Dior’s Wonderland of Color at the GuggenheimExclusive photos of Kiernan Shipka, Grimes, and others at the Raf Simons–hosted event. These Cindy Sherman Emoji Know How You FeelAvailable for download and deployment. Louis Vuitton Taps Karl Lagerfeld, Frank Gehry for Iconoclasts ProjectAlso Cindy Sherman and Christian Louboutin. Q&A: Photographer Fortunato Castro Posed As His MotherFor his thesis at Cooper Union, Fortunato Castro inhabits scenes from his mother’s youth. Jill Platner’s Sculptures Are Stronger Than Hurricane SandyThe veteran jewelry designer talks about her new massive, metal-filled art installation. 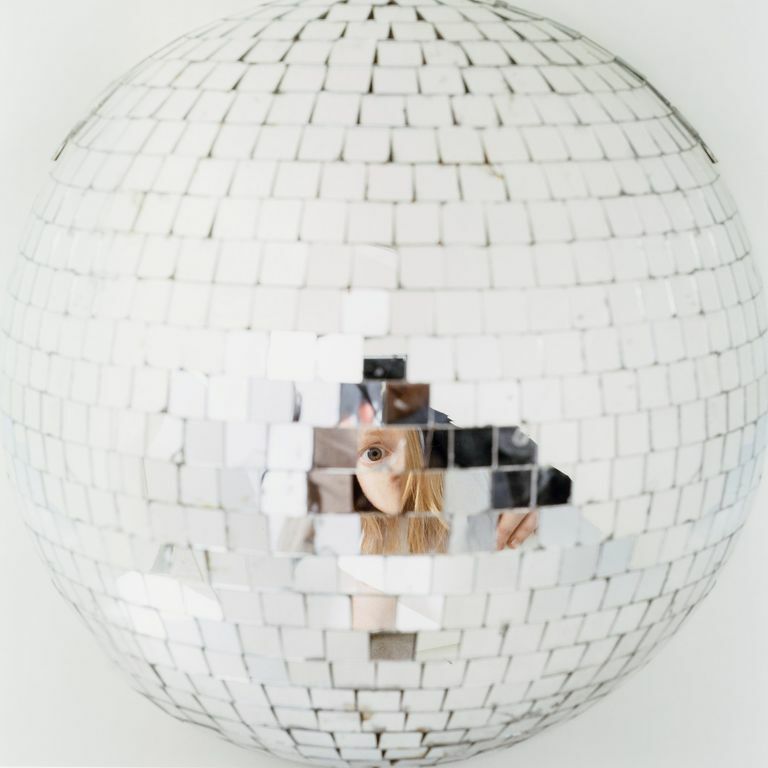 Slideshow: Preview the Gorgeous Images in the New Book Minimalism and FashionThe book traces minimalism from the sixties to today, and the pictures are awesome. Exclusive Slideshow: Cindy Sherman for Balenciaga at Fashion’s Night OutWith host Nicolas Ghesquière and singer-model Karen Elson! Men’s Vogue Refused to Publish Marc Jacobs Ad Starring Gay CoupleGod forbid they offend their absolutely enormous fan base of straight manly men.